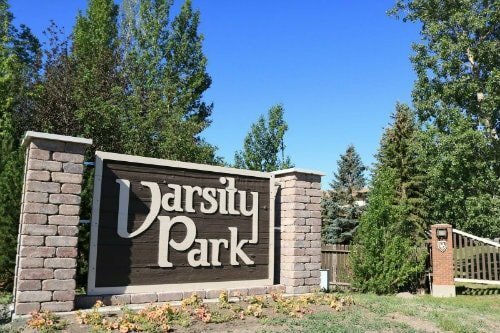 Search for the latest Varsity Park real estate listings in East Regina below! Varsity Park is located west of Wascana View and south of Arcola Avenue. Developed in the 1980s, much of the Varsity Park real estate was constructed by some of the best builders in Regina using the highest quality materials. To this day, homes in Varsity Park are favoured by buyers because of the craftsmanship and attention to detail that went into these homes. Discover the incredible Varsity Park homes for sale available below, or read up on this heralded East Regina neighbourhood. 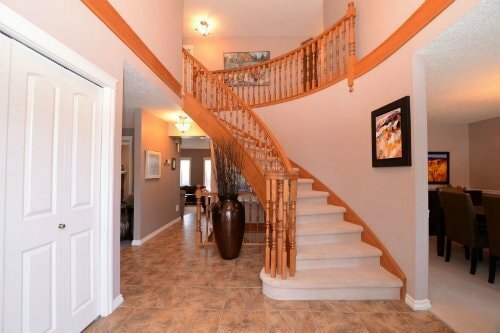 Predominately, you will find two storeys, two-storey splits, and spacious bungalows in Varsity Park. These homes have 3 to 6 bedrooms, developed basements and double or triple car garages. Varsity Park homes for sale are designed for the growing family, executives and empty nesters. Many of the homes back green space and have larger-sized yards. W.S. Hawryluk School (Public Elementary) is located in Varsity Park.Take a walk or jog through the winding pathways to the McKell Wascana Conservation Park or grab your clubs and head to the Wascana Golf and Country Club. Varsity Park not only offers you a quality home but an enjoyable lifestyle too. If you're interested in learning more about the Varsity Park homes for sale, we encourage you to contact the Tourney Group online or call 306-789-1700 to chat with one of our skilled & experienced Regina real estate professionals.